The Child Brain Injury Trust’s Legal Support Service Provider for the North West is JMW Solicitors. The firm supports and advises families right across the North West and is the only law firm working in partnership with the charity in this area. JMW Solicitors have two offices in Manchester and a team of dedicated experts who travel to meet families right across the region if it is needed to offer assistance on a huge array of legal issues that may affect a family when a child suffers a brain injury. Visit the Twisted Spokes website. 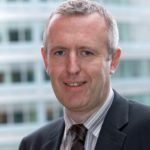 Andrew has over 20 years’ experience dealing with catastrophic injury claims, and has achieved several multi-million pounds settlements. In one year alone he settled three cases transferred to him from other solicitors for a total of £13.4 million, including a £6.65 million lump sum award for an SCI injured paraplegic patient. He is considered to be one of the best litigators in the region, and his peers citing him as “utterly dogged” and absolutely committed to ensuring that clients receive the very best early rehabilitation and support by obtaining the maximum possible settlement on their behalf. Andrew is also a trustee at Headway Preston and Chorley. Contact Andrew by telephone: 0161 828 1958 or email. Gordon is proud to be a Special Ambassador for the Child Brain Injury Trust. He is a dedicated and passionate advocate for his clients. Gordon has over 15 years’ experience and his priority is to ensure that injury victims of catastrophic accidents receive the best standard of care to maximise their chances of making the best recovery possible and to ensure appropriate care and support for the remainder of their lives. With particular expertise in paediatric brain injury claims and road traffic accidents where the police have taken no action against the motorist, independent sources have dubbed him to be “frighteningly efficient”. 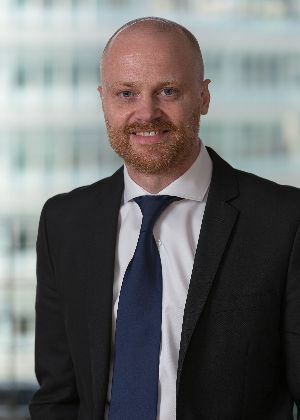 He regularly secures seven figure settlements for his client’s including a recent settlement of £5 million for a child who sustained a brain injury in a road traffic accident at the age of 6. Contact Gordon by telephone: 0161 828 1832 or email. 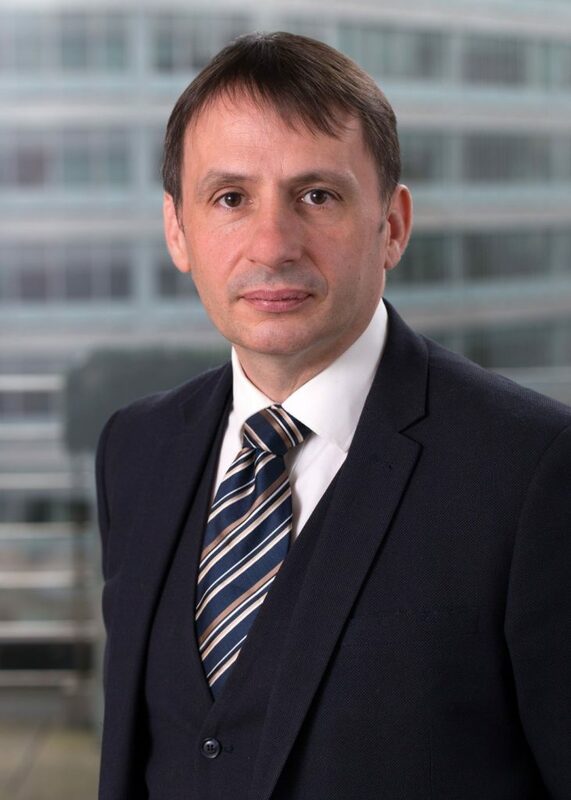 Eddie Jones heads the JMW clinical negligence team and is widely regarded as a leading practitioner in his field. He has won many high-value and complex claims, including a catastrophic child brain injury case which settled for £18 million. Clients frequently comment on his kind and compassionate nature and say he is a trusted source of support at one of the most challenging times of their life. Contact Eddie by telephone: 0161 828 1934 or email. Sally Leonards is a partner in the JMW Clinical Negligence department and has over 20 years’ experience in the field. She undertakes high-value clinical negligence work and has a particular interest and expertise in complex brain and spinal injury cases. Having specialised in clinical negligence cases since 1998 she is noted to be hugely experienced with strong people skills and has a reputation for winning unusual and complex cases due to her tenacity and attention to detail. 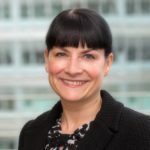 She has settled numerous multi-million pound claims for children with cerebral palsy due to medical errors and most recently secured £25 million for one young client, which is understood to be the second highest settlement ever in a claim of this nature. “Extremely hard-working and very efficient” according to her clients with particular experience handling failure to diagnose claims, including those relating to cauda equina syndrome. Contact Sally by telephone: 0161 828 1996 or email. To contact any of the key individuals from JMW Solicitors, please call us now on 0808 168 5274. If you would like to talk to someone from JMW Solicitors, please tell us a little bit about your enquiry and how we can contact you. One of the expert team from JMW Solicitors will be in touch with no obligation, free initial advice.